On behalf of Admin of JML Law, A Professional Law Corporation posted in Product Liability on Saturday, Jan 05 2019. If you have watched the news over the last month, one story may seem like it is on repeat. We are talking about vehicle recalls due to Takata airbags, something that has been going on for over two years now. In December, Toyota recalled thousands of vehicles in the latest round of recalls and Ford just announced millions of vehicles that needed to come in to have their airbags replaces. 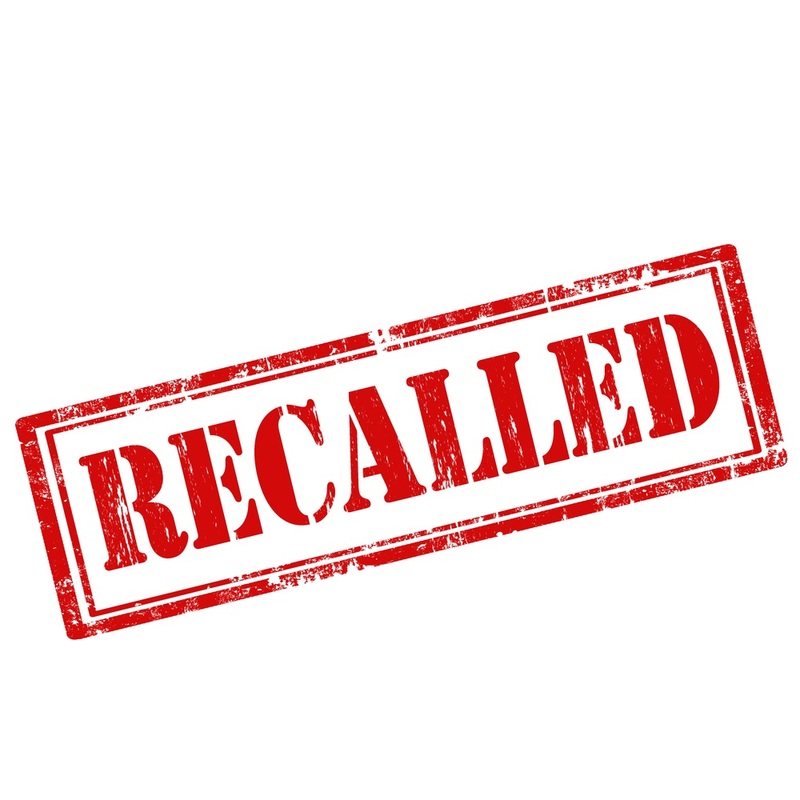 If you will remember, the recalled airbags are made using the chemical ammonium nitrate, which is prone to exploding when it is deployed and sending shrapnel into passengers. These airbags have already caused the largest automotive recall in history and it does not seem to be stopping anytime soon. At JML Law, we know that faulty products are everywhere, not just in our vehicles. If you need a Los Angeles product liability attorney, you can be sure that we will work hard to secure the compensation you deserve. Take a moment and consider how many products you use each day. The seemingly simple act of making a cup of coffee usually involves six or more products. Are you sure they are all safe? A product that was poorly designed can be a major concern because that probably means that the company did not properly test it. A poorly designed product can end up in the hands of millions of consumers before the problem is discovered. If a product suffers from a manufacturing defect that alters it from its original design, it can become just as unsafe as one that was poorly designed. When a product is not labeled correctly, this can mean that it is missing ingredients on its label, has an incorrect dosage or bad directions, does not have hazards listed, or misleads the consumer. Do not hesitate when seeking legal help if you or a loved one have been hurt due to using a faulty product. We know that you need to deal with your injuries first, but insurance companies will move quickly and often not offer much. In fact, the company responsible for the product that caused you to harm may try to blame you for your own injury. At JML Law, we will fight to secure the compensation you need, from medical bills and lost wages to pain and suffering damages. When you need a Los Angeles product liability attorney, you can contact us by clicking here or calling us at 818-610-8800 for a free consultation today.